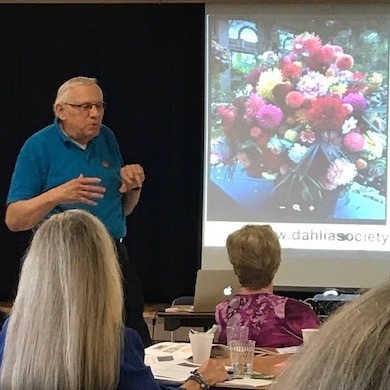 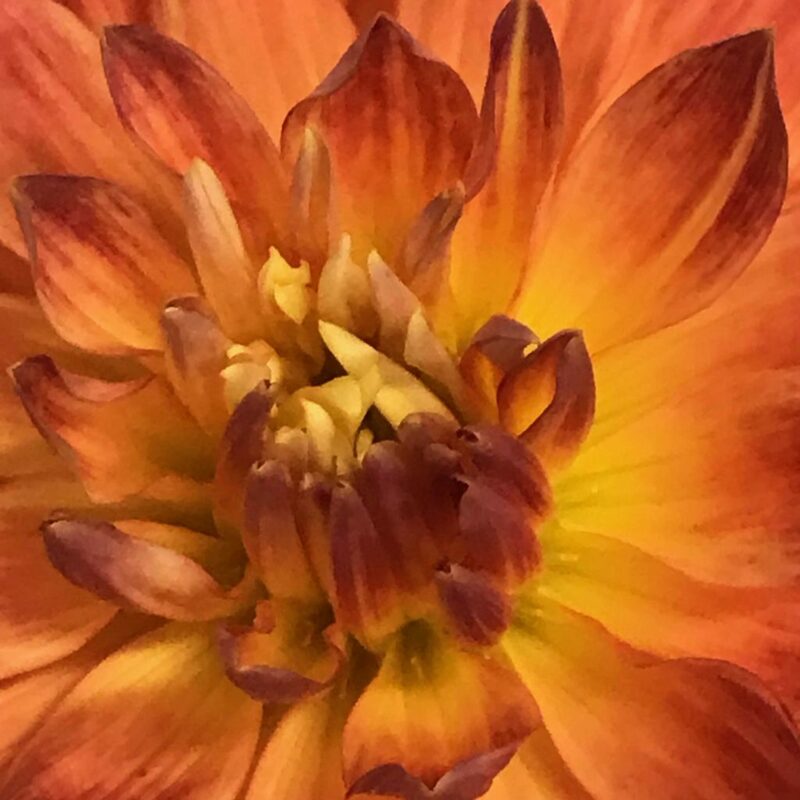 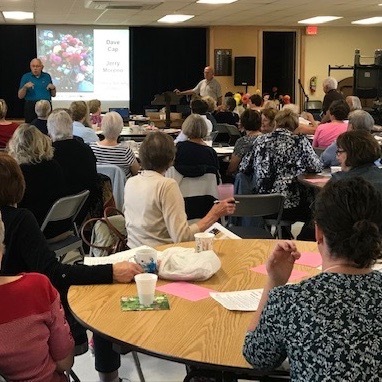 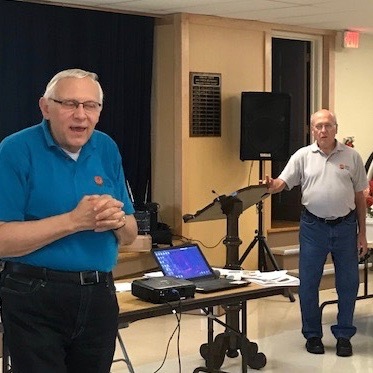 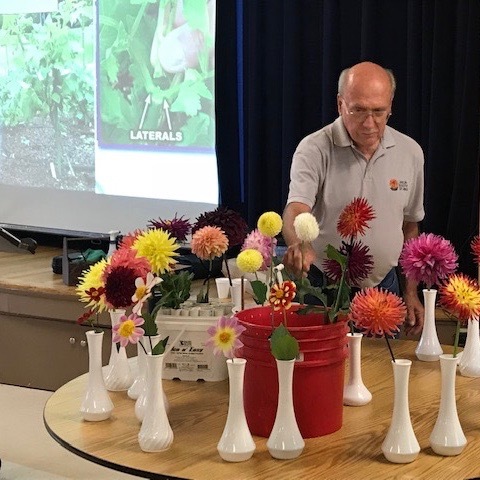 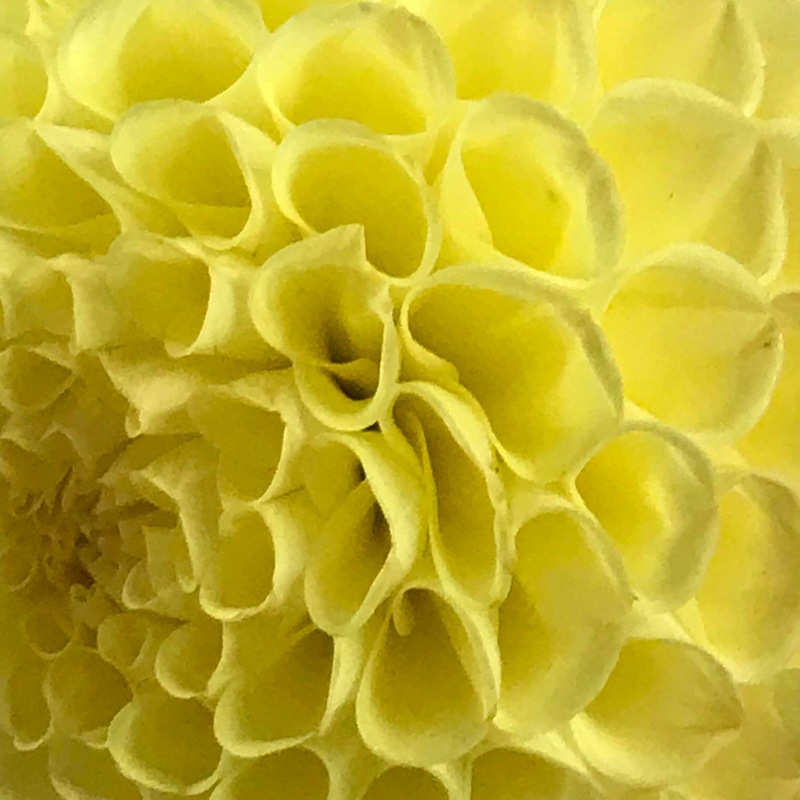 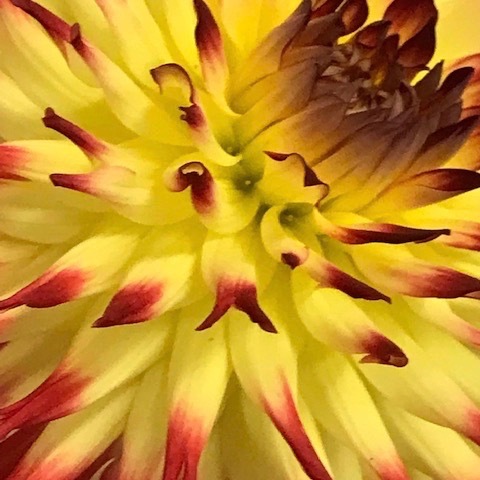 Jerry Moreno and Dave Cap from The Dahlia Society of Ohio gave a very interesting talk on Dahlias. 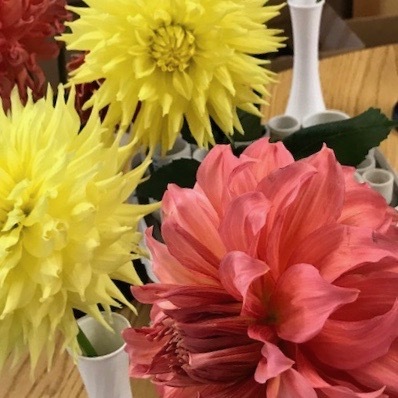 They brought blooms to show the variety of sizes, types, and colors. 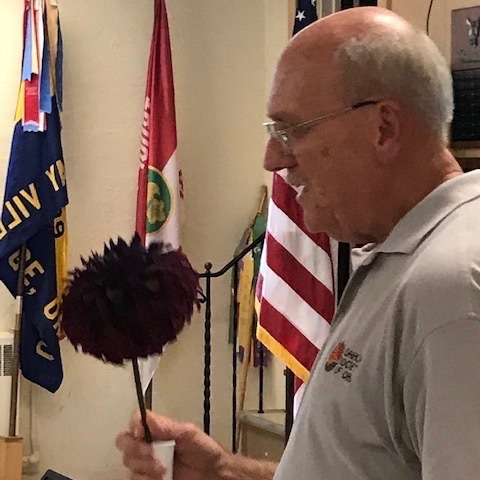 They also graciously provided printed booklets of their presentation.